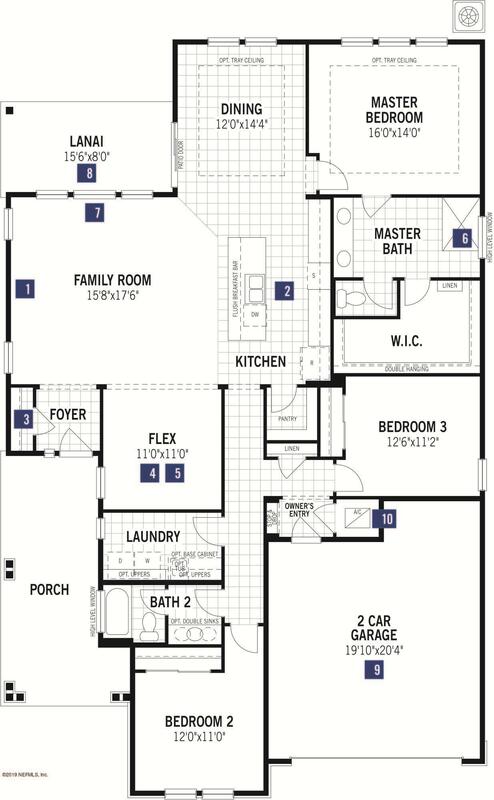 This beautiful Beauclair floorplan is estimated to be complete in April of 2019, with an exquisite Craftsman exterior elevation. 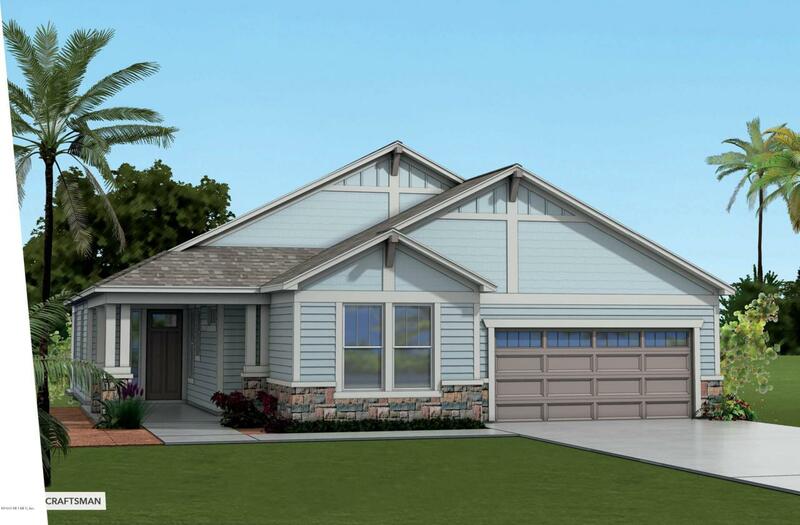 This homesite in particular features a gorgeous Lake view with only one neighbor to your right. One will truly appreciate the beauty of this home once they first walk in, with features including Level 5 painted White cabinets in your Kitchen which even overlooks the lake! You can enjoy your quiet time watching the morning sunrise with a cup of coffee on your extra large, extended Lanai that will surely be a great start to your day or a great place for you to unwind after! 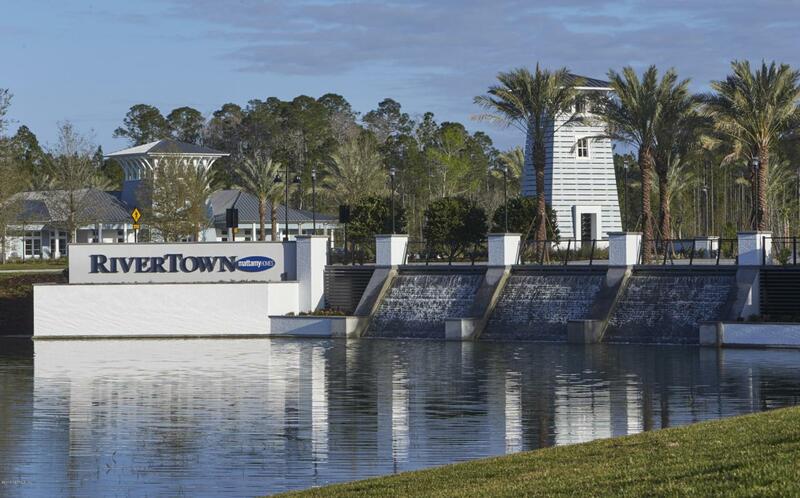 Living at RiverTown is like a vacation! 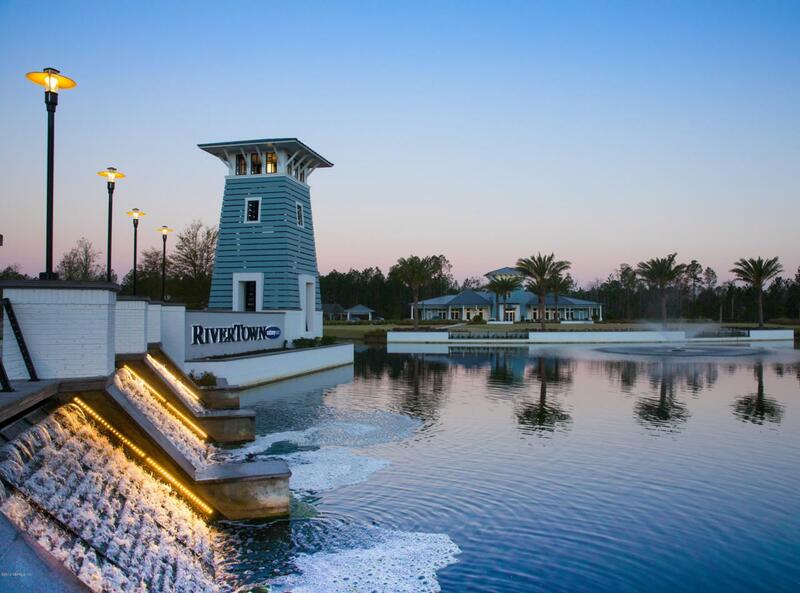 With resort-style amenity centers and activities all throughout the community, RiverTown is a community you will definitely want to come and visit today!